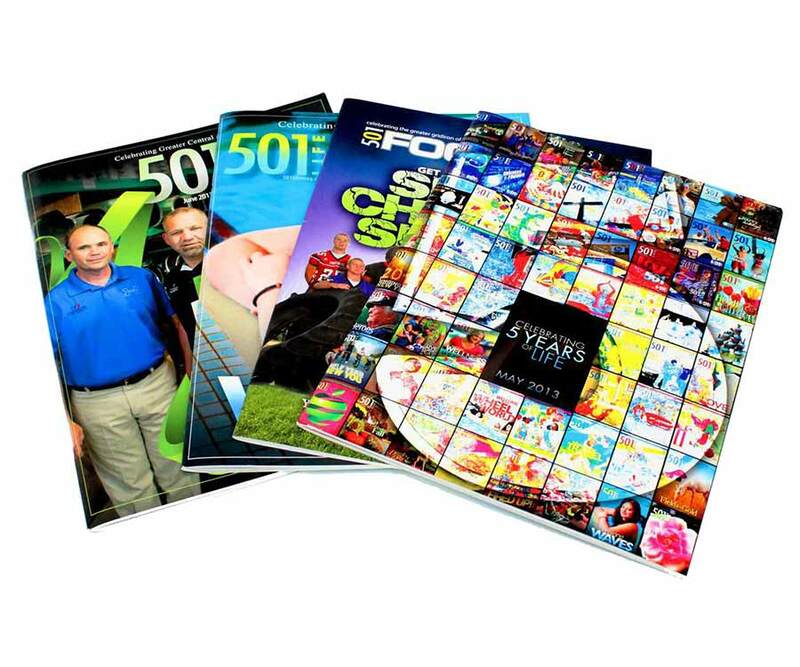 With its sophisticated digital printing presses, Magna IV is able to print directly from customers’ files to paper products or substrates—without using a printing plate. 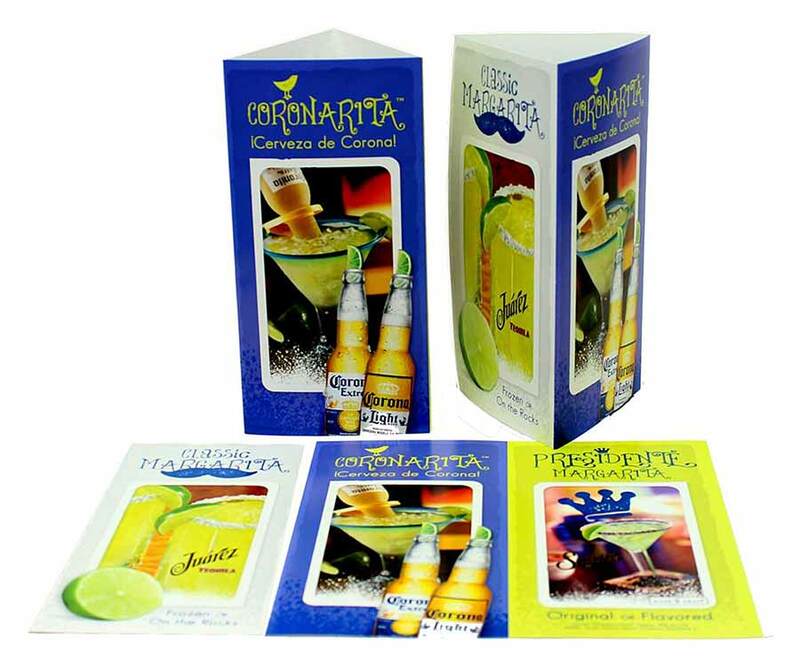 Benefits to using Magna IV’s digital printing services include quicker production turn-time, lower setup costs and the option for variable data printing, such as personalized business cards or postcards. Learn more about our variable data printing services. 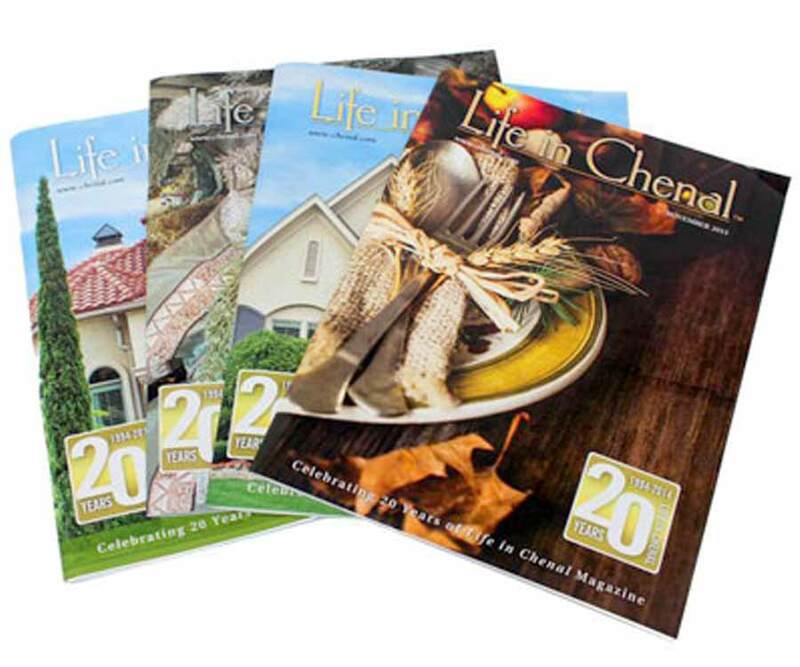 Interested in pursuing digital printing for your next project? Magna IV will walk you through every step of the project—from setting up your fixed or variable content to selecting data files to determining the best paper product to use. 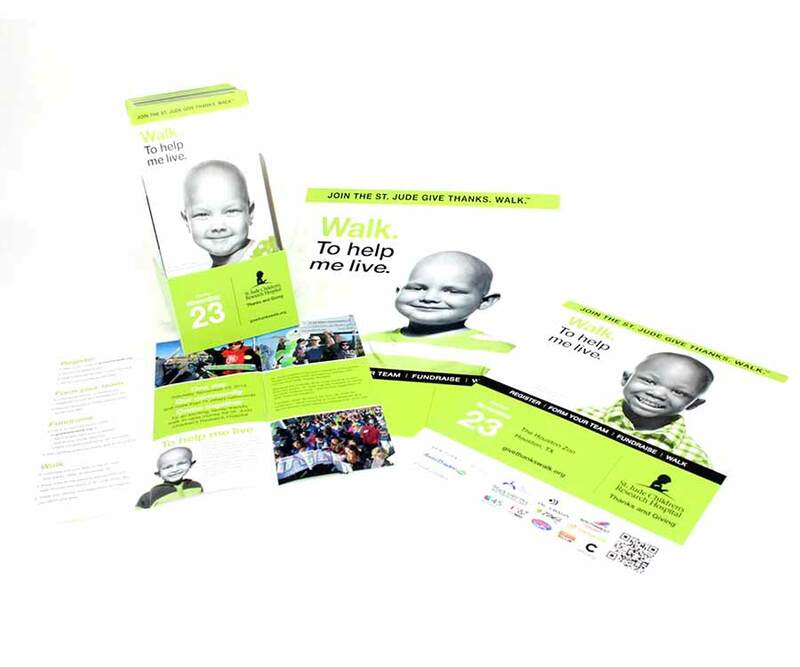 Check out our powerful direct marketing campaign for Saline Memorial. Premium Business Cards are important, because it is the first impression of your business. 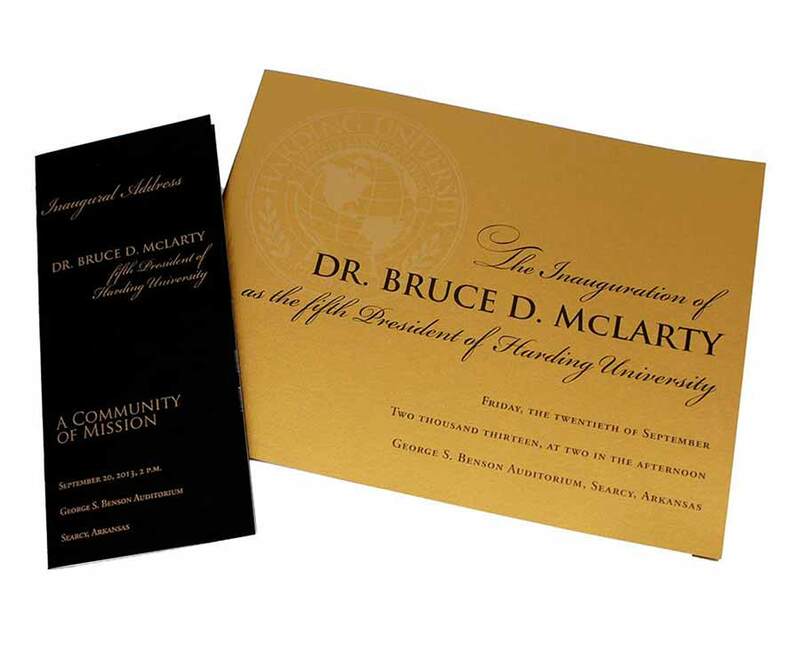 Our business card printing features a variety of paper options along with special finishing options. Professional Letterheads are reflections to your business giving your business credibility. 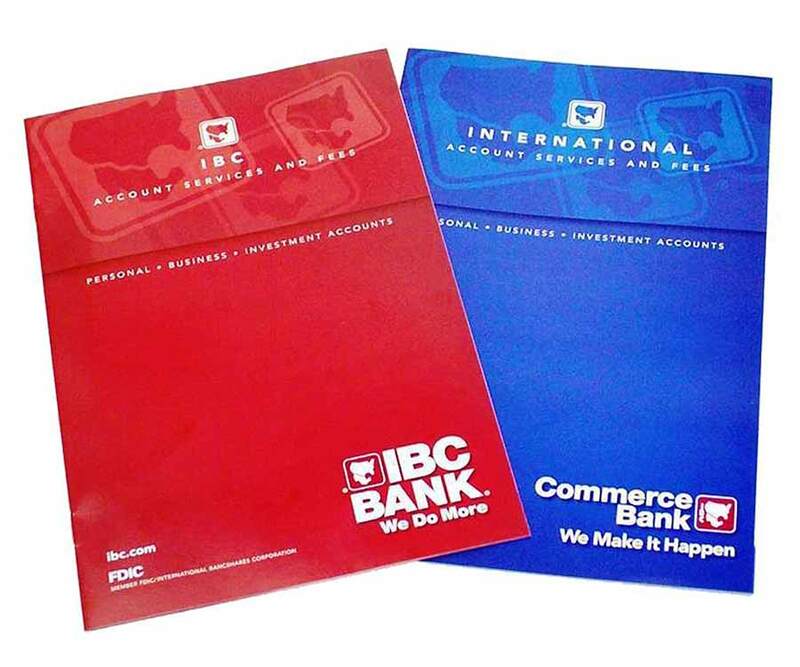 Custom Presentation Materials include custom binders, folders, flyers, brochures, workbooks and more. Impress your audience with professional custom presentation materials. 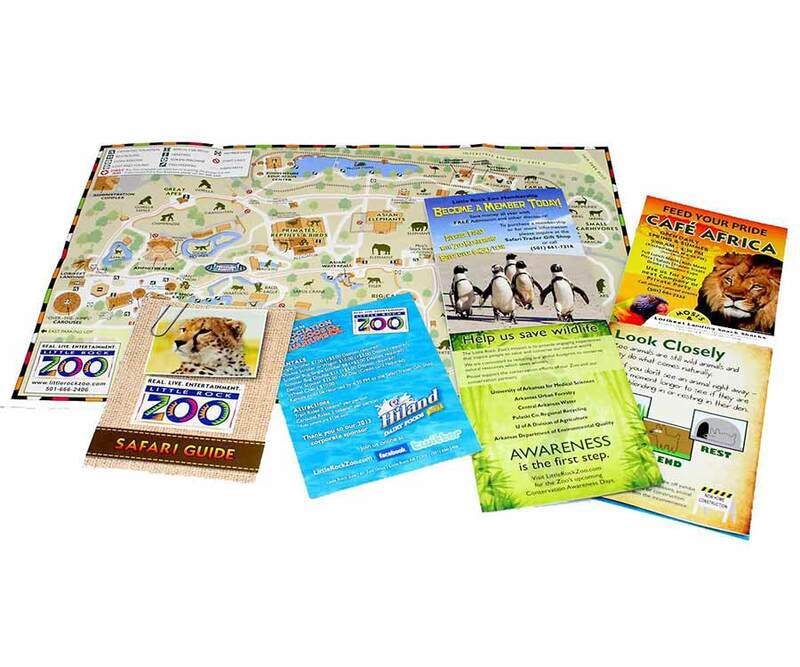 Custom Posters are great for promoting events, conferences, sales and more. Get high-quality custom posters that will get noticed. 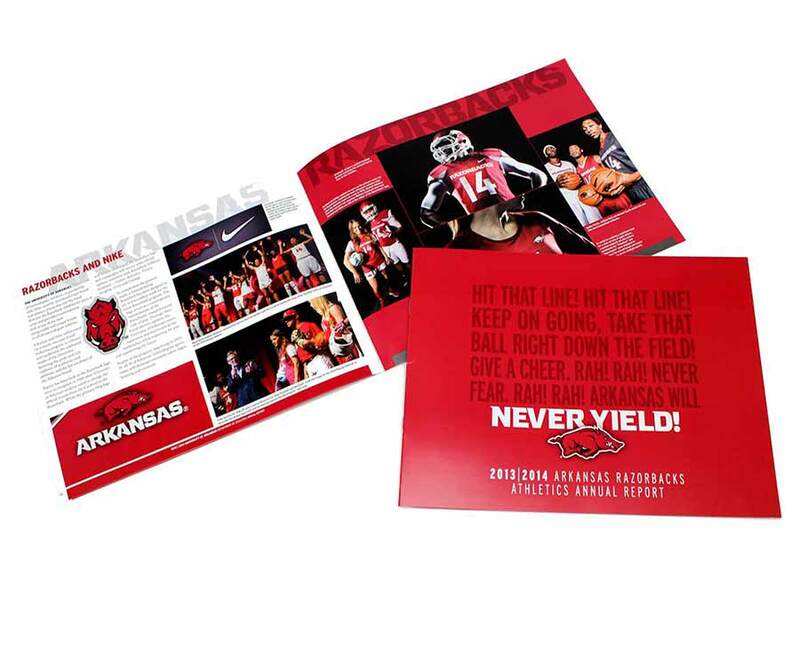 Direct Mail is a powerful way to help your business grow. We have all your direct mailing solutions from designing, printing, mailing and everything in between. 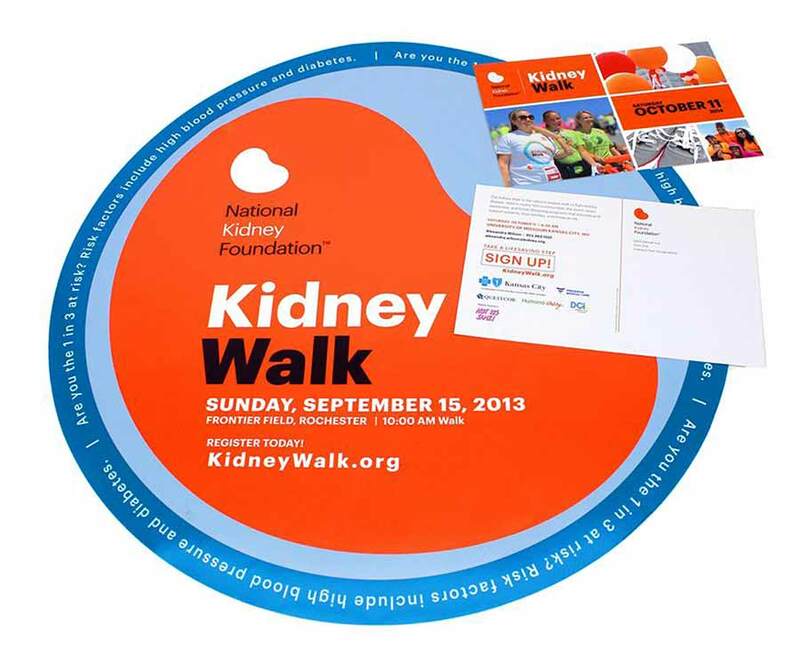 Table Tents in a variety of sizes, shapes and coatings. 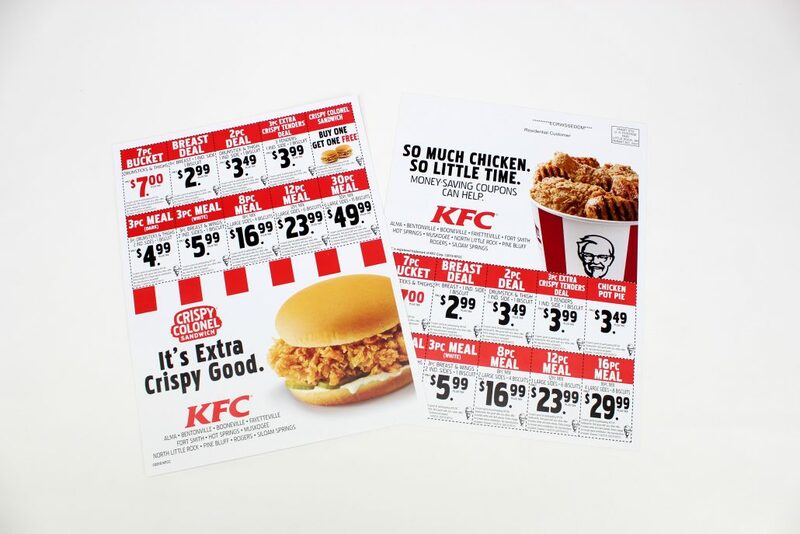 Use table tents to promote new menu items and discounts. 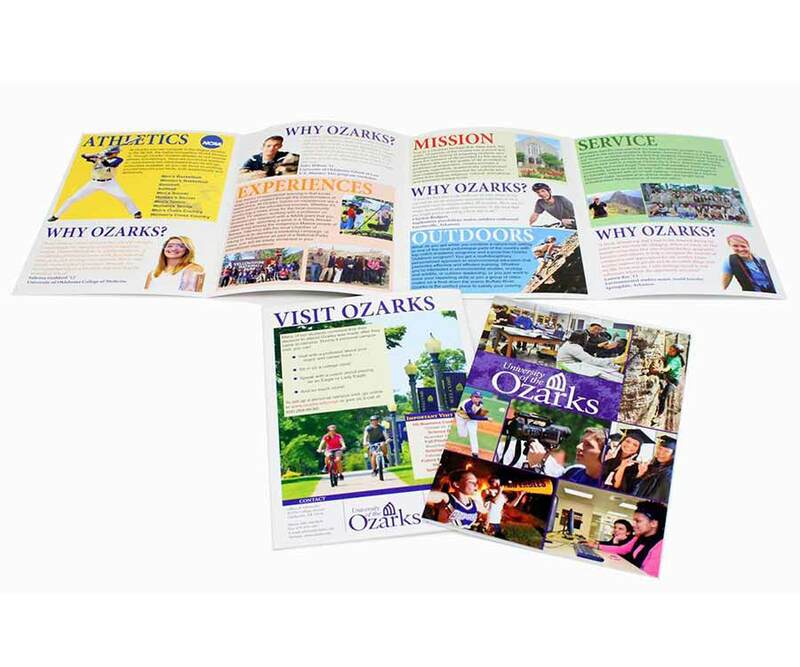 Newsletter Printing will keep your customers and employees updated on your latest products or services.